Once upon a time I wrote ads (à la Mad Men, with less booze) in Washington, DC. 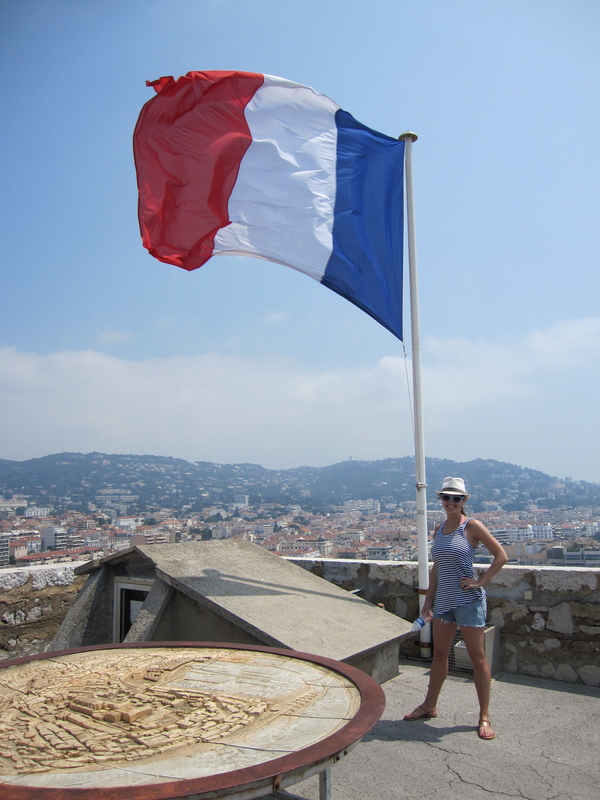 Then my husband convinced me to move to Paris. And when I say convinced, I mean he said, “my job is moving us to Paris.” Obviously the only acceptable response in that situation is to start packing your bags immediately. 5 years, 3 countries and 2 kids later, we’re off again for more international misadventures in India. Left-hand driving, Delhi Belly, roving gangs of monkeys…what could go wrong? 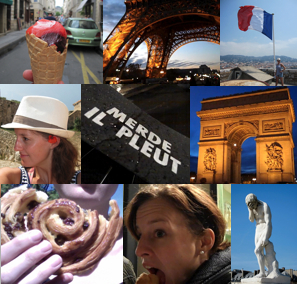 Join me for hilarious travel tales, cultural snapshots and insider tips. Attention! Boring serious stuff that I shouldn’t have to spell out but will spell out anyway: All views expressed on this blog are entirely my own, and are not meant to represent U.S. foreign policy, U.S. government organizations, or anyone other than me, in any way. Duh.